At 13" long Pro-Mark Future Pro Jr. Drum Sticks are perfect for the youngest percussionists-toddlers to early beginners. 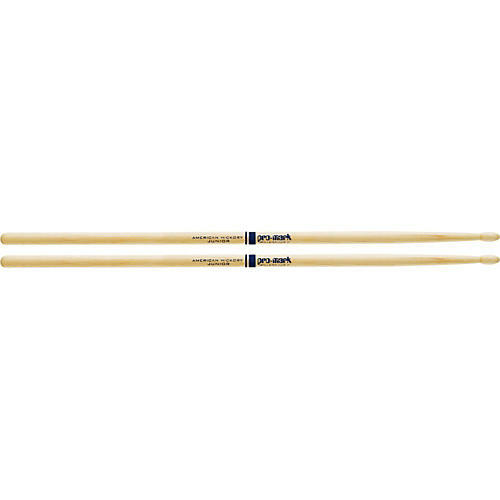 Future Pro Jr.s are very short 5A drum sticks.